Look no further than College Tire for affordable used and new tires to fit any vehicle. Whether you need a full set or a pair of new tires for your vehicle, we have an extensive selection of all different brands and sizes. We specialize in high tread pull-offs, so that you can be rest assured your new used tires have 90% tread or better on them. 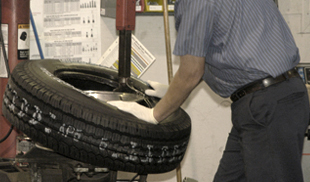 Our team is dedicated to getting you the best tires for your vehicle for an affordable price. With over 20 years of experience in the tire business, make us your first choice. 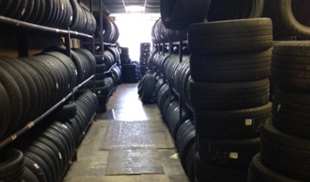 We offer a 30 day guarantee on all used tires and a manufacturer warranty on new tires.